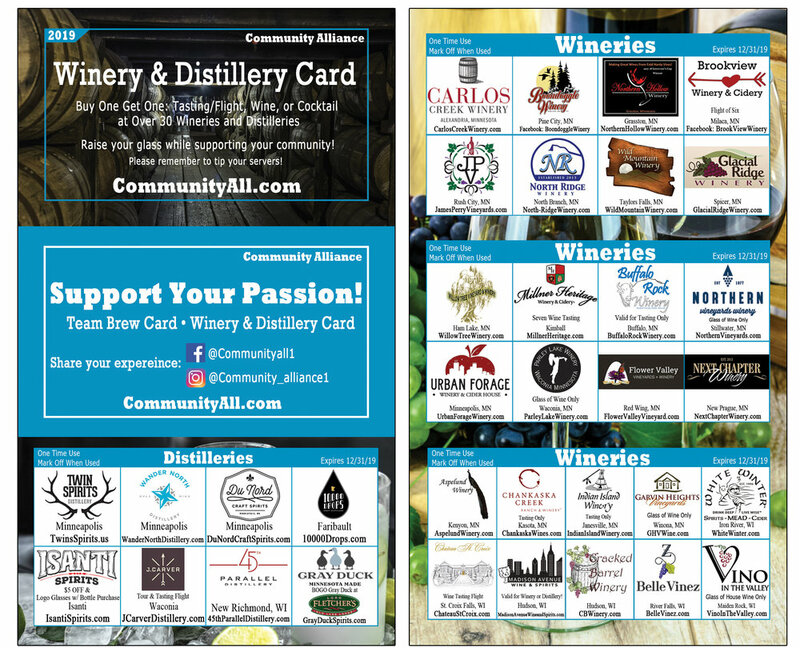 50% of proceeds for each card sold is donated to LifeSource and an additional $1 is donated to Minnesota Parks and Rec Foundation! 50% of proceeds for each card sold is donated to LifeSource and an additional $1 is donated to Loaves and Fishes. LifeSource is the federally designated, nonprofit organization dedicated to saving lives through organ, eye and tissue donation in the Upper Midwest, including Minnesota, North Dakota and South Dakota, plus three counties in western Wisconsin. We partner with 270+ hospitals and 9 transplant centers in our region to provide hope and healing to individuals waiting for a life-changing transplant; manage the donation process; support the families of these heroic donors at the time of donation and beyond; and educate our communities to create a culture of donation. Proceeds from each card purchase help to create greater awareness of the importance and the impact of organ, eye and tissue donation in our communities. Together, we are working toward a world where everyone shares the gift of life. Anyone can register to be a donor. To learn more, click on "Check the box" and make your decision known. Visit our Gallery of Hope to view profiles of individuals and families touched by donation in some way, as donors or recipients of life-saving gifts through organ, eye and tissue donation.